Join Jane with Blizz Wellness for a Buti Yoga and Kombucha Tasting! June 2nd from 10:30-12pm at the Happy Belly Kombucha Brewery! 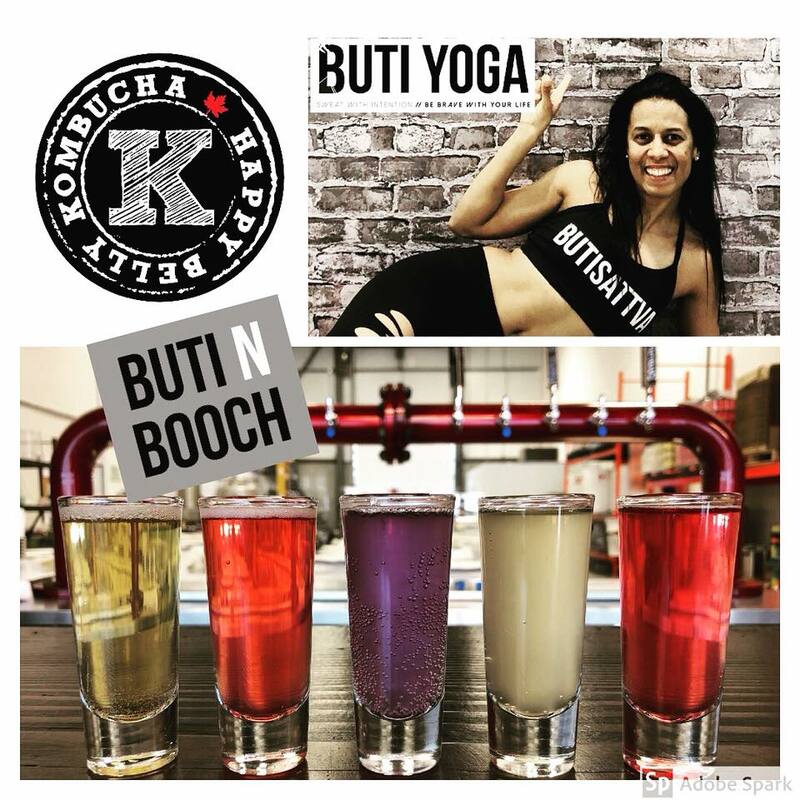 Enjoy a Buti Yoga Class followed by a Kombucha tasting! PLUS a chance to win some goodies after class. Nurture your body with a Happy Belly Kombucha Promo - Buy One fill Get the second One free! Tickets are $25 and can be purchased by sending an E-transfer to info@blizzwellness.com PW: ILOVEMYSELF Let’s Kombucha! Interested? Going? Let Blizz Wellness and your friends know on the Facebook Event page!